Listen to Look At My Daddy (Snippet) , the new track by David Banner featuring Chris Brown which was dropped on Thursday, November 17th, 2011. Stream Look At My Daddy (Snippet) , the newest drop from David Banner which features Chris Brown. The cut was released on Thursday, November 17th, 2011. Things are looking better for David Banner with each new release, which Look At My Daddy (Snippet) has proven yet again. It's worthy addition to the impressive body of work David Banner has been developing over the years. We're looking forward to hearing what's next. Have you heard David Banner's Yao Ming , featuring 2 Chainz & Lil Wayne? 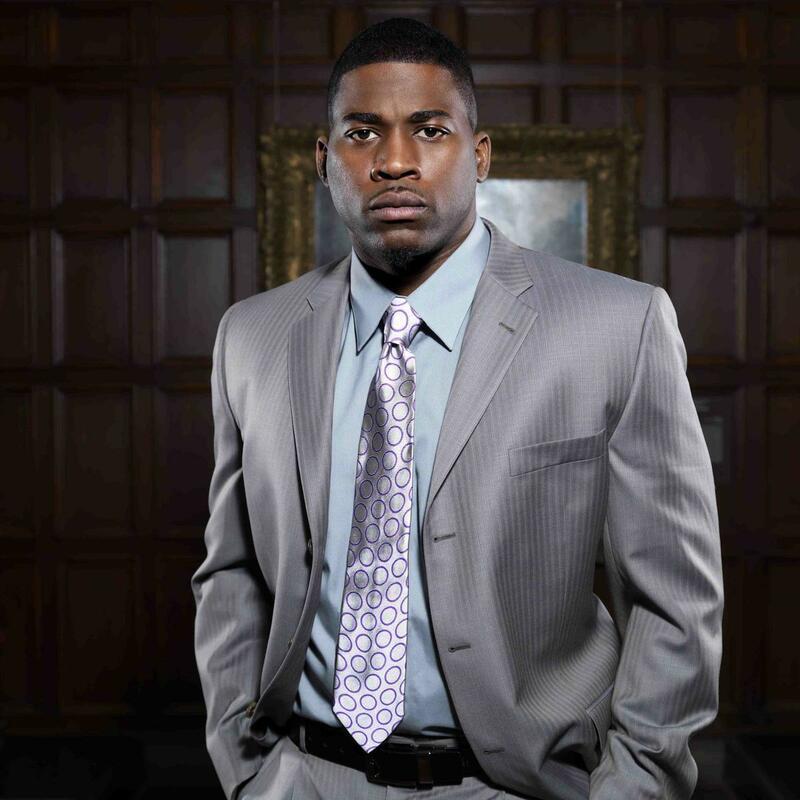 If you dig this, visit David Banner's profile for the latest info, news, songs, and mixtapes. How's the chemistry here? How does this compare to David Banner's previous work?